Brilliant and unwavering product vision from a few amazing folks going to market infrequently with huge ceremony. That seems to be the exact opposite of what both lean startup and continuous delivery preach. It’s hard to know what happens behind the scenes at Apple because of their notorious secrecy about their product development process. Furthermore, there’s no way of knowing if the information we do have accurately represents what really goes on there. But if we look at Apple’s history, there are a couple of examples that strongly suggest that the principles behind continuous delivery and the lean startup were very much in play in Apple’s early years. Exhibit A is the Apple I. 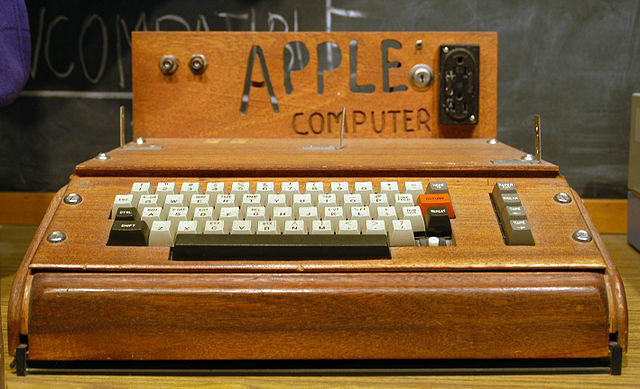 Created in Steve Wozniak’s parents’ garage, and sold without a keyboard, display, power transformers or even a case, it is – as Eric Ries has pointed out – a great example of a minimum viable product. Exhibit B is “The Macintosh Spirit”, an entry from folklore.org – the excellent compilation of stories from the creation of the original Macintosh, submitted by members of the team that built it. Given that we’re talking about events that were happening 20 years ago, it’s hard to improve on this as a description of how to do continuous delivery on an embedded system1. This example also resolves a common misconception — just because you’re “going to market infrequently with huge ceremony” doesn’t mean you can’t do continuous delivery (which is why I am careful to distinguish continuous delivery and continuous deployment, and also to differentiate between the terms “deployment” and “release”). 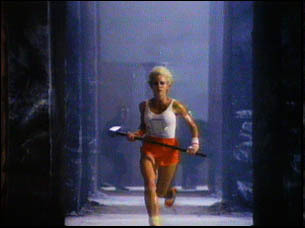 Rather, continuous delivery is one of the things that enables successful “high ceremony” launches: if you’re doing it right, the high-risk technical work happens long before the product launch, which becomes purely a marketing event – in the case of the Macintosh, one of the most spectacular in advertising history. 1 For a more up-to-date example, check out how the HP LaserJet firmware team moved to a continuous delivery model, including checking in to trunk to do continuous integration, and performing automated functional testing using real logic boards to test the processing algorithms and timing. And be sure to check out the Continuous Delivery presentation series going on now. Published at DZone with permission of Jez Humble . See the original article here.